Here we go guys. your lunar new year isn't going to be better without some RED, so I figured this is a good time to post this. This is an Interest check for Sanctuary rebirth. The complete Render of the kit. please click to see the high-resolution image. The complete album of the kit. please click to see the high-resolution image. - This set will be designed by me and u/Jebbra by community's input. I am basically the hype keeper for this GB. - this is one of the example of 5-side dye-sub. - The vendor are confimed. - as for the time of the GB, ---> soon. waiting for the samples. - The set price is being confirmed with the vendor. should be not far from DSA Drifter. - This is still being confirmed, but the MOQ should be around 50 sets. I think this is a realistic MOQ. -Publicity @ discord, DT and reddit. sorry for no update for so long. i don't like the radio silence but i think that's what happened when you don't have anything to update. this set is still alive. keyreative ghosted us. fk em. we're switching factory to another factory. i'm gonna send em a super-toxic-copypasta by remsky truly to them later. this new factory already got some reputation for making a decent reverse dyesub keyset, but i am still being skeptic here, so i am requesting another sample run to the factory. we are stillll working close on this, so please gimme a chance. and be patienttttttt. (i know it's gonna be another 1-year-IC, but this set is still gonna happen). because the factory changed, the contents of the set will be changed as well. we are going to drop a few keys... but i hope not to many to hurt our compatibility. Personally, I like icon+text mods, but if I had to choose between either text-only or icon-only, I'd pick text-only. I agree with you as well, text adds more life to this keyset. also i forgot 1 thing. Yes please. I'm seeing a lack of upside-down crosses. Maybe that could be a novelty / shift icon mod? nice set that you made there! Maybe a set of teeth or horns for novelties? 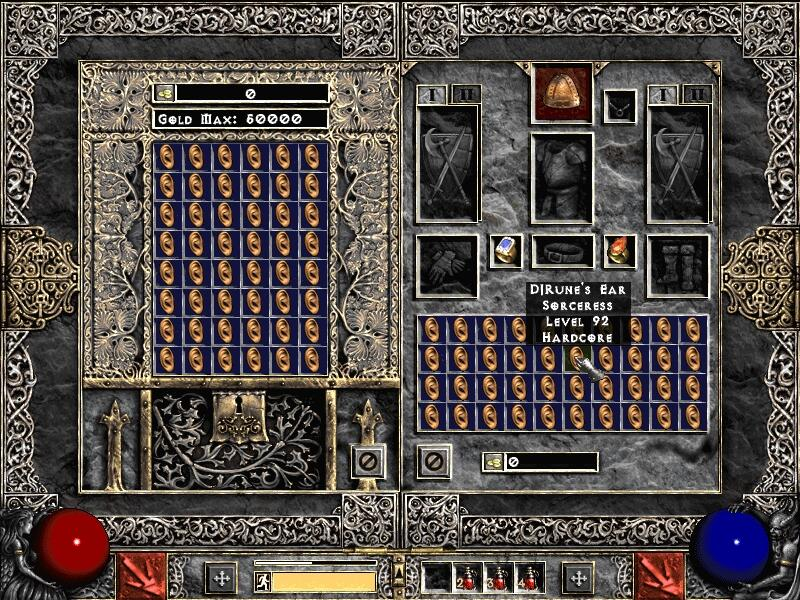 Brings back old memories of playing diablo II. Honestly I am a fan of Dyesub to start with. I think the letters look amazingly crisp.. and at 99 dollars! I would be so down for a set of these!! Sweet. The red used in your image looks rather desaturated in comparison to DCS Sanctuary, though. Can we get some idea of the actual colours the set will end up with? Also, a mono-legend version of the alternate numrow, with just the Roman numerals, would be neat. And moar novelties. This set is my dreamset, you know I'm in. oh wow. this is beyond my expectation lol. thank you so much for the interest! renders are coming also, in the meanwhile all can i do is answer your question lol. thanks for the novelties input! will come soon tho, drops of blood looks nice, ceremonial knife will be too "witch doctor" for this set. 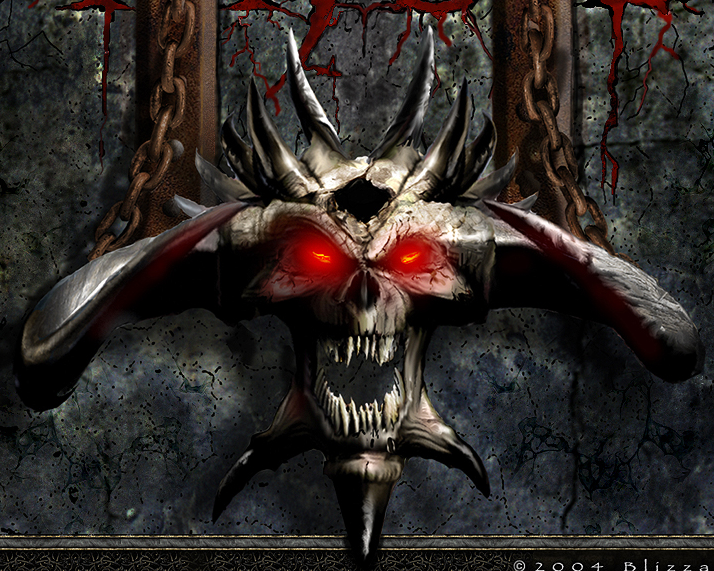 that skull also will do, but i'd have to change it to diablo skuul or demon skull, maybe something like this. as for the upside down cross.. i didn't remember that diablo had upside down cross. i can also do this. 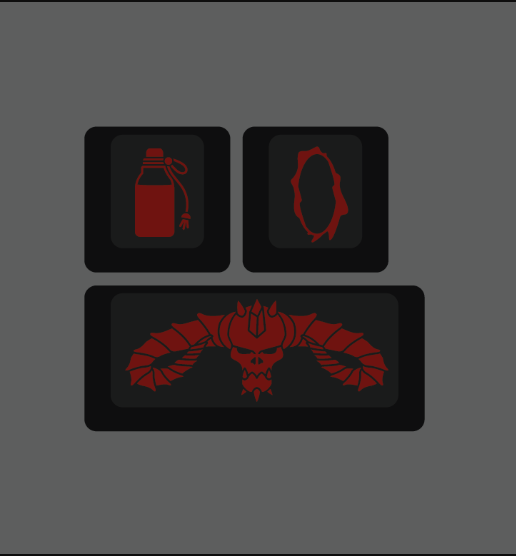 but i need to think about which theme do i want to use, from Diablo 2 or 3.
yeah, we're changing the red a little bit as we want the set to match the whole diablo universe, and we think our red are more representing the whole universe. 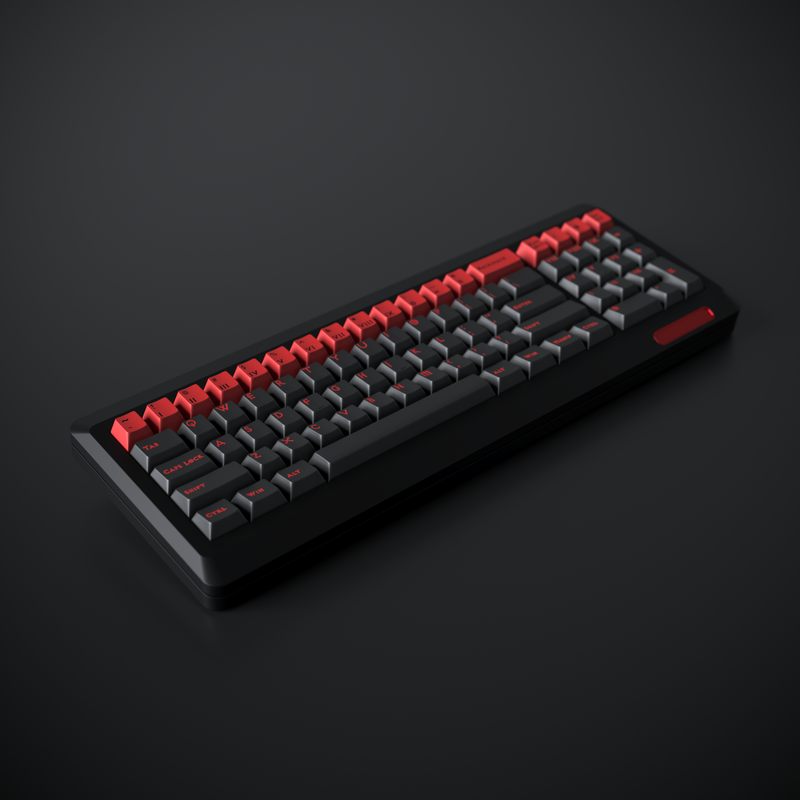 as for the actual colour, the renders with proper lighting will come up. so please wait. i'm trying to accomodate all the inputs, as we know that we can't add many keys if we want to stay on our plan to keep this set's price below 99. I'm fully committed to buying a set. I don't have any good ideas about expansion sets because I keep to standard layouts. As for mods, I vote for text mods over symbols. For novelties, there's a lot of possibilities. I'll personally try my hand at mocking up some vectorized symbols for the set when I get the time. And as far as as crosses go, they aren't ever really featured in the Diablo universe. The story may be about demons from the Burning Hells and angels from the High Heavens fighting for control of Sanctuary and the Nephalem holding the balance, but despite having "heaven" and "hell" the game tries to not actually associate visibly with Christianity. No crucifixes, no Jesus, no God. It's a more mystical and fantastical take on the themes of angels and devils. or use icon mods ? also, could you consider adding split-spacebar support? 2.75u, 2.25u, 1.75u blank keys. yeah, that's why cross isn't just feasible. but coming along to this way, my ideas for novelties are already so much. i even have to take out some of the novelties as there's also key limit as well. 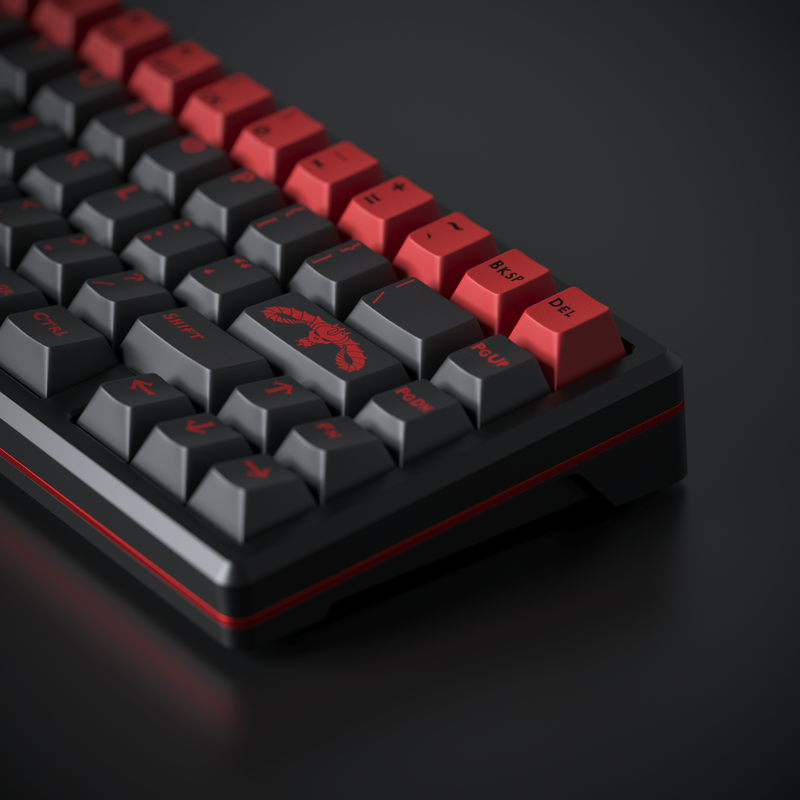 I'm 100% in for this, especially in Cherry profile thick dye-subbed PBT! Don't get me wrong, I love me some thick double shot ABS but those sets need to be babied in order to stay decent looking for a long time, thick dye-subed PBT on the other hand can literally get dragged through hell & still look brand new on the other side, LOL! 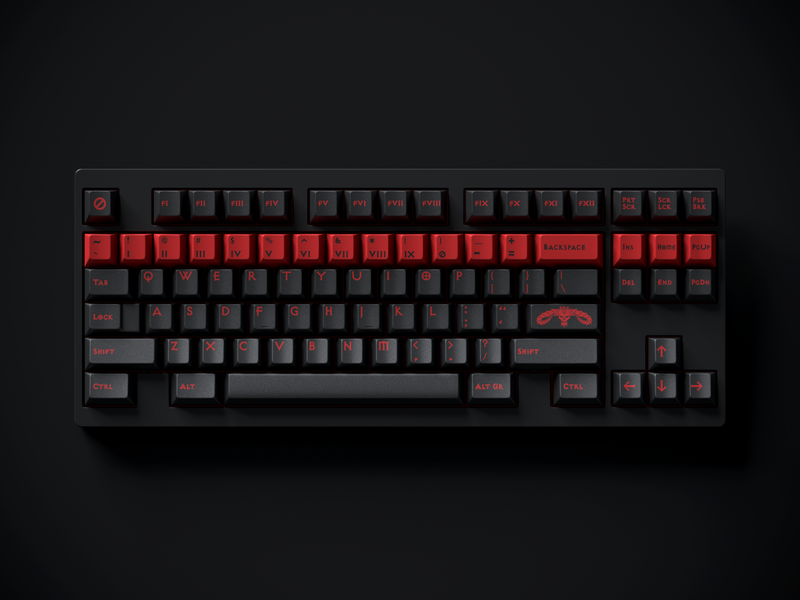 Not to mention the pricing difference between the two & no Exocet legends with GMK or JTK. I think it would be awesome to have a very customized set like this that i don't have to worry about how much usage I'm putting on it. drawing of Malthael just have something from D3 in the set. With such a low MOQ, seemingly high interest, & great pricing I think this set will do great! Split space? Under $100? Yes please! This looks pretty damn good. I'll be keeping a look out for it. As far as compatibility goes I'd personally like to see an extra 2.25u shift for 660M, 1.75u shift, 1u R1 Fn, 1u R1 Alt, 1u R1 Ctrl, R3 Page Up, & a R2 Page Down for 68 key layouts. 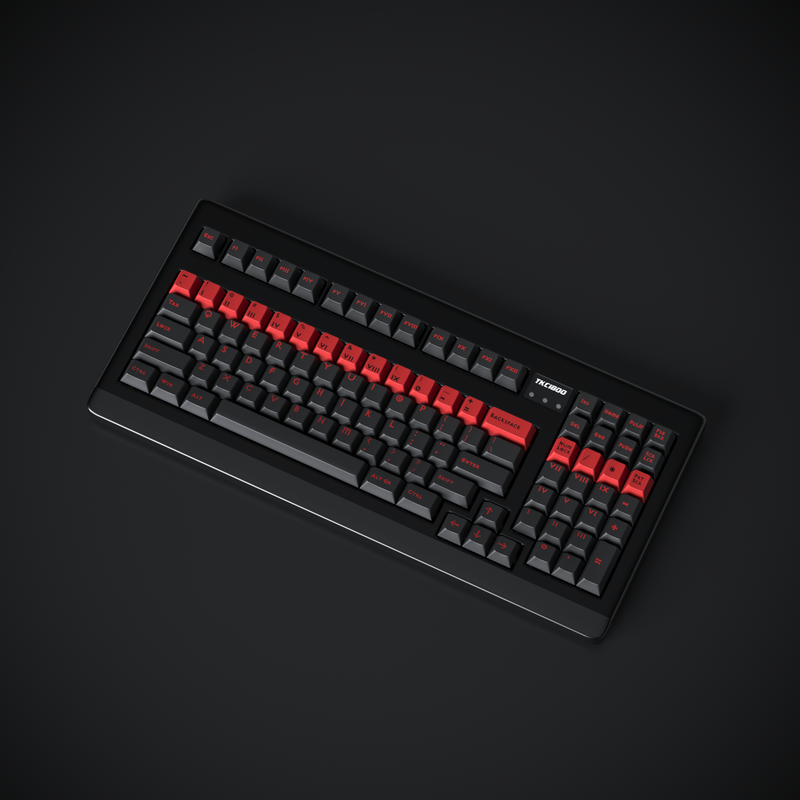 For style a extra red Esc, Enter, & arrow cluster would be nice. I already see a bunch of great ideals for the novelties in this thread, the only things I would have to add for that is one of the novelties really should be of this. And I just bought DCS Sanctuary aftermarket too... Sign me up for this set as well. we are working with the vendor regarding compatibility sets right now. I'm still working with my friend and vendor about the set lol. my guess is around summer, so if you want to go tty, go ahead. Good on you for that - bunch of cool sets for now, a Summer release will do you best in my opinion. With Space Cadet, Skidata+ R2 and Terminal R2 in the air you just gotta make sure you try and dodge those as best you can, we're golden! 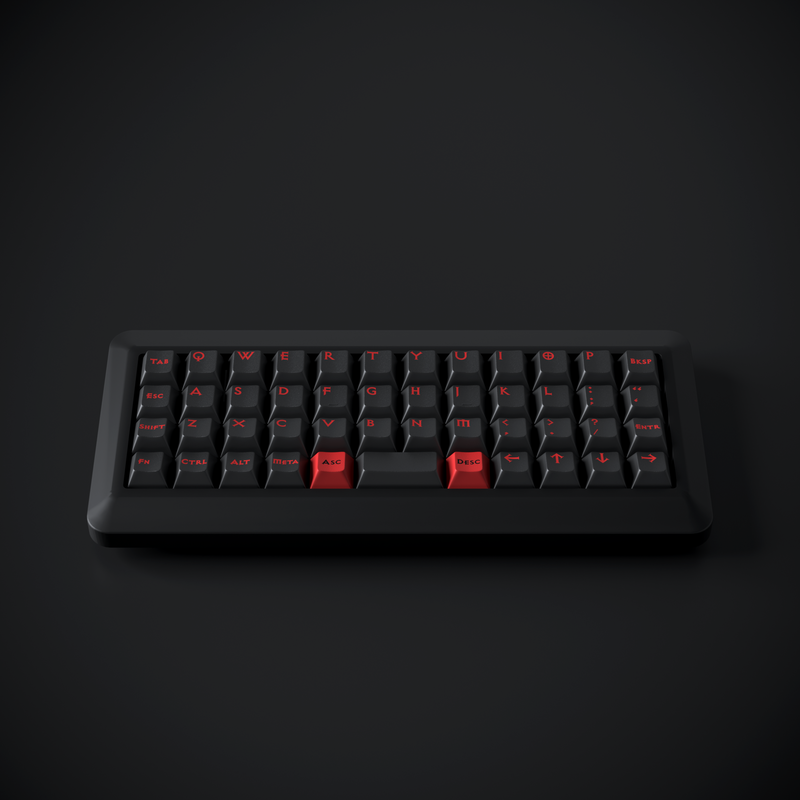 Skidata and Terminal are getting R2's? my poor wallet!!! Terminal R2 is coming up soon! I think it was supposed to be in March. tbh space cadet isn't my cup of tea, but, i'm sold on skidata and terminal already. I think your on the right track and slow is the way to go!!! just remember to update every once and a while keep the hype going.. 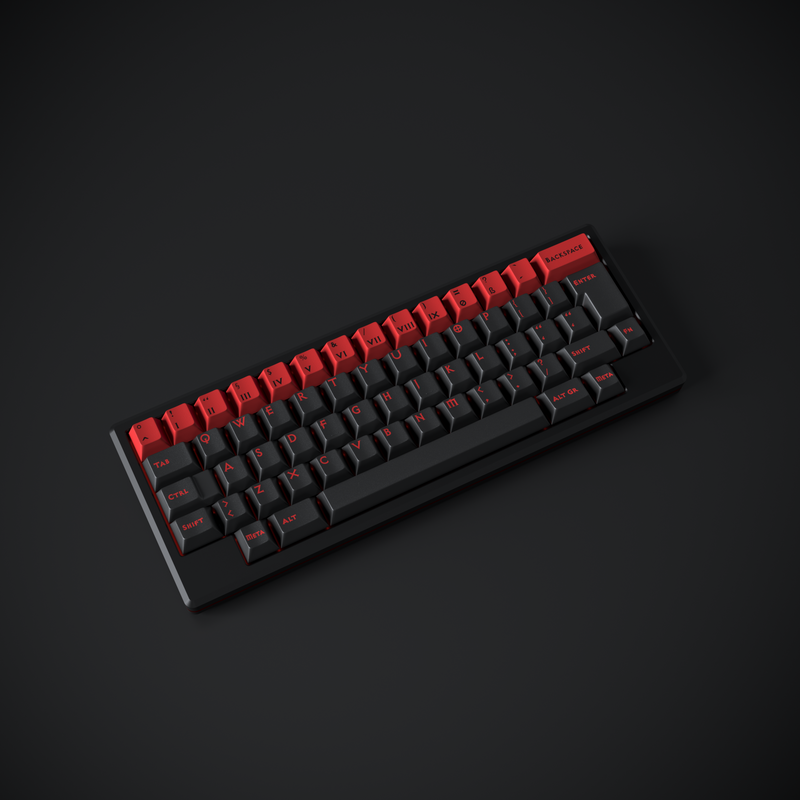 I have seen some pretty amazing keysets not do so hot cause the creator refused to give updates.. are to even hype the product!! I am also jumping on Terminal and skidata... I am like you I am luke warm to cadet I am sure others will like it thought..